We pray and reflect about the structures we need for true rest. 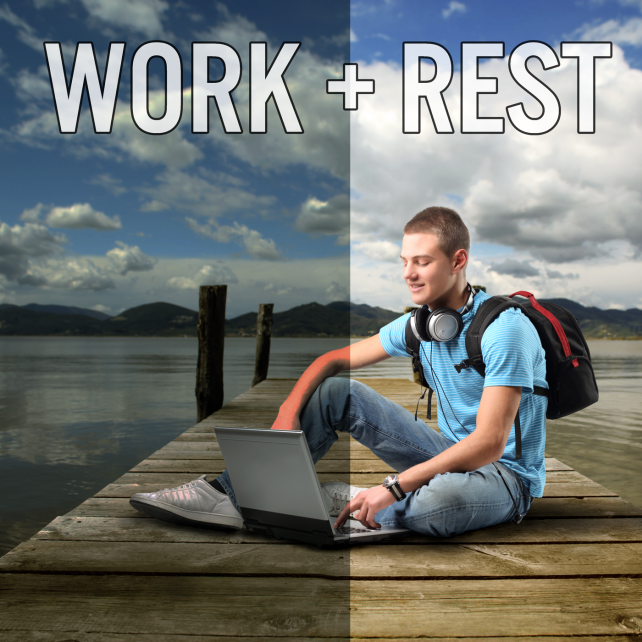 From Series: "Work and Rest"
Just in time for summer's blend of work and rest, Redeem the Commute is starting a new series of daily challenges to help busy people restore life to the commuting lifestyle. This seven week series will look at the meaning and purpose of work, rest, and ancient practices that have helped followers of Jesus to keep the two in perspective and balance for centuries. More From "Work and Rest"